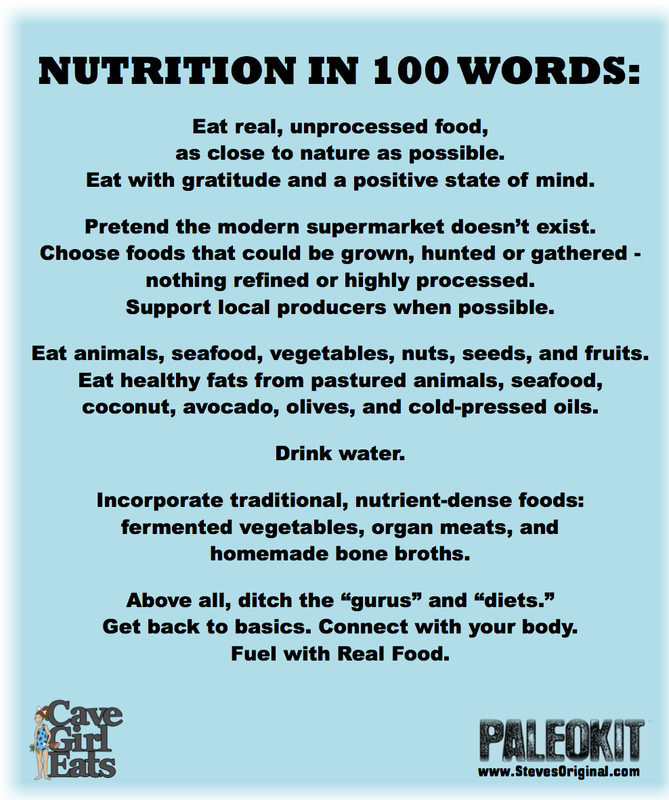 food & learning: nutrition in 100 words | eat. drink. fly. i stole this from cave girl eats.